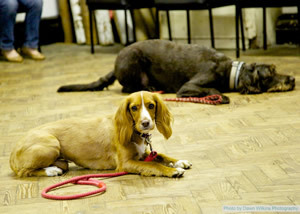 Aphex the Spaniel cross and Sniffy the Labradoodle practising their long stays! 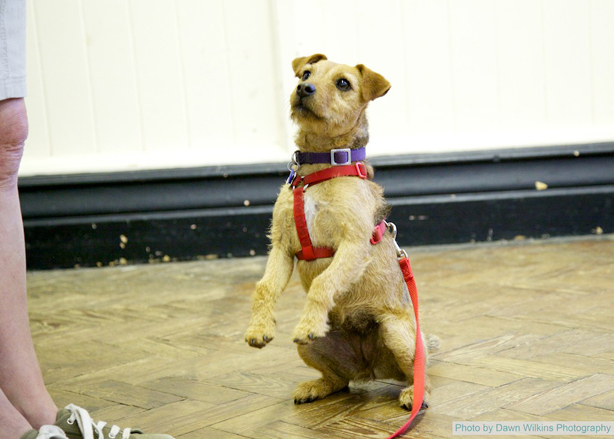 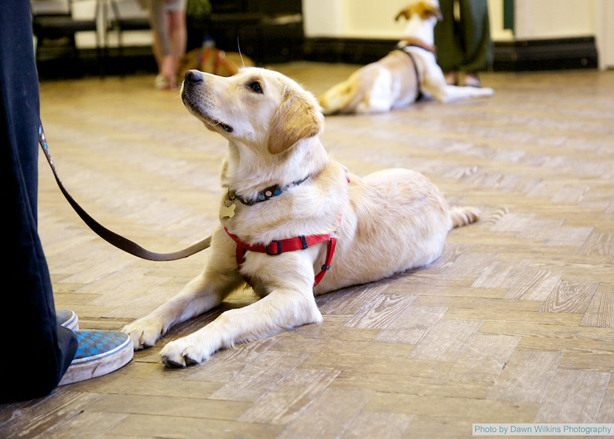 Mutleys offers dog training classes to dogs of all ages, including puppies and older/rescue dogs and for dogs that already have the basic skills and wish to develop this further, as well as one to one training for puppies and dogs. 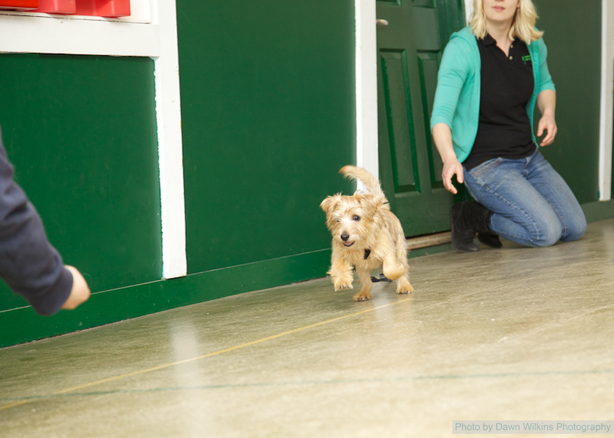 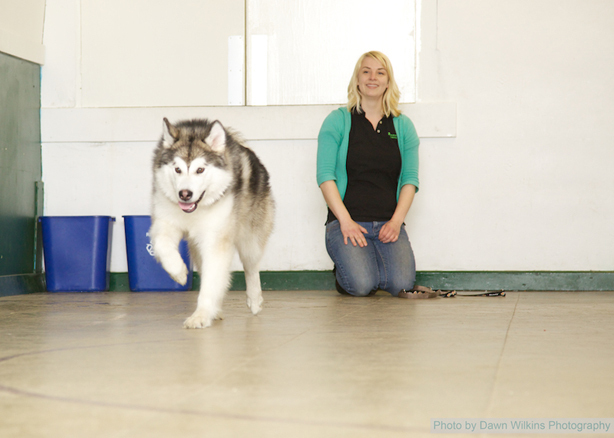 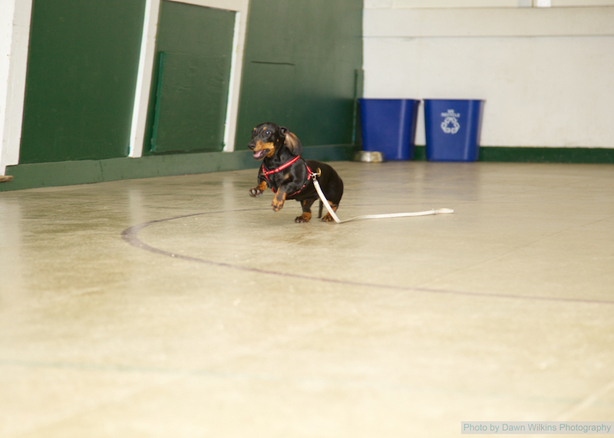 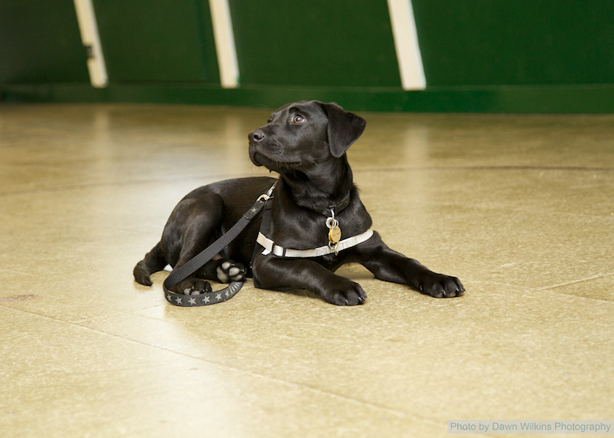 Mutleys uses gentle positive training techniques and reward based training to ensure that your dog learns in a fun and positive environment. 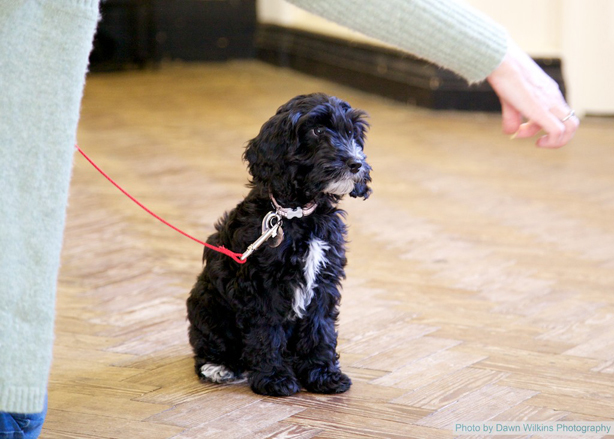 Mutleys concentrates on puppy socialisation, getting a good start in life for all pups and educating owners to better understand the way the dog learns. 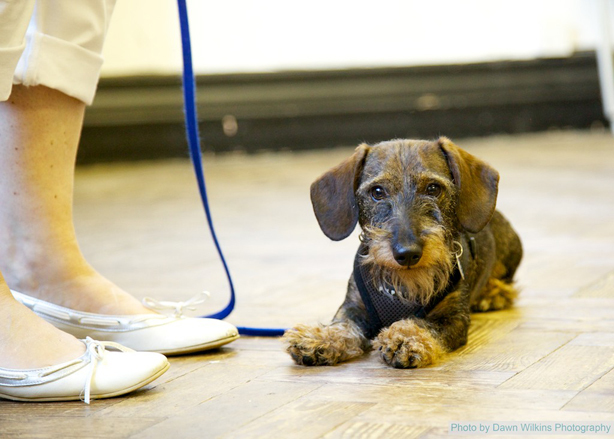 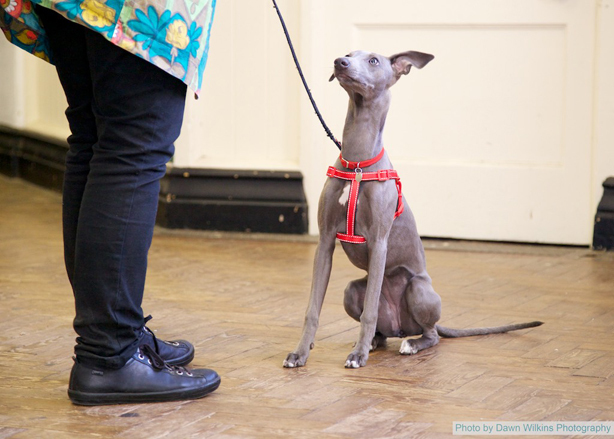 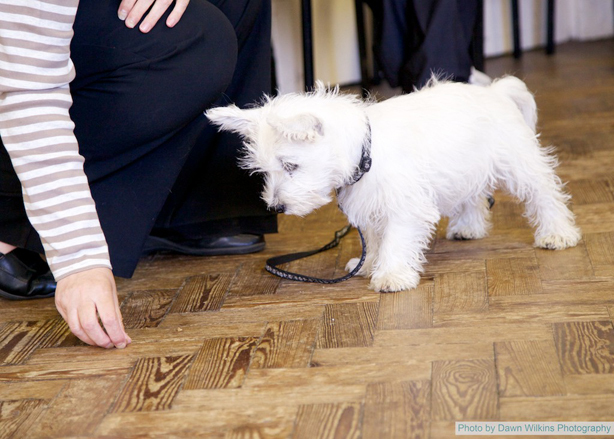 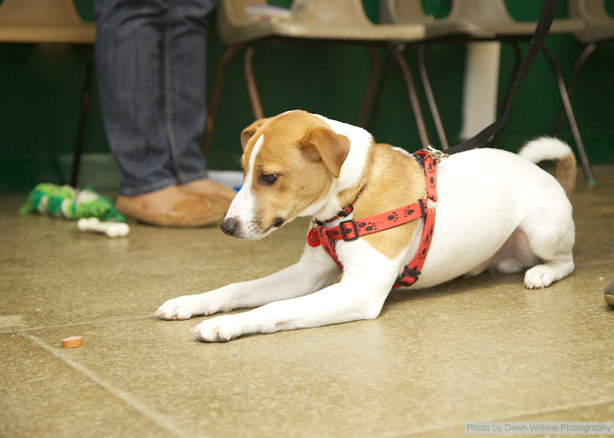 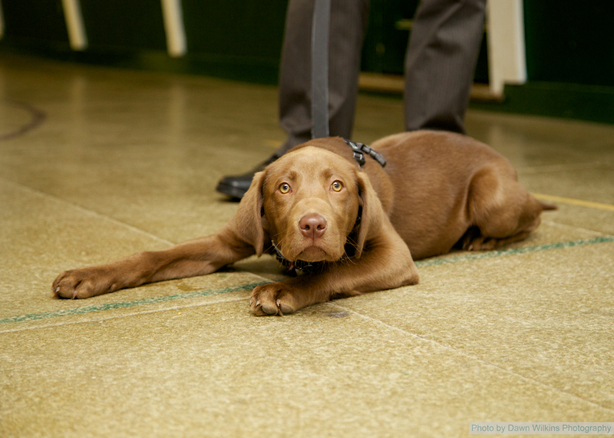 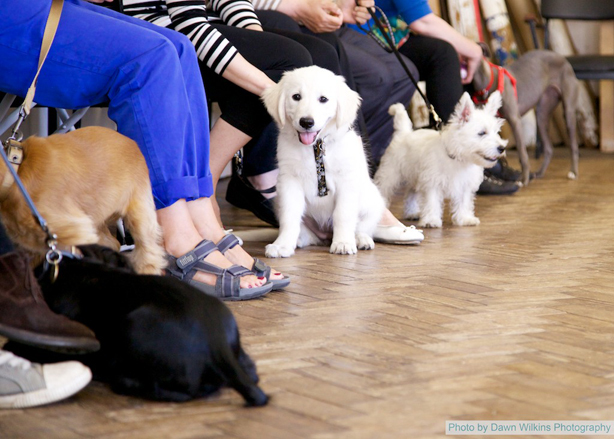 We run puppy socialisation and training classes with guidance on common puppy problems. 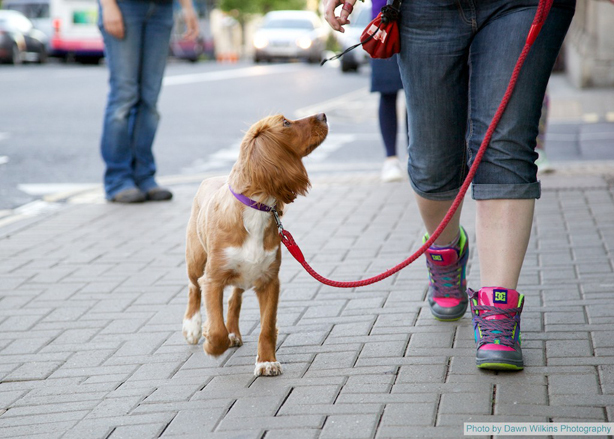 This is the most important time in a dog's life and it is important that the owner has guidance and understands how to train and communicate with their dogs to prevent problems from occurring. 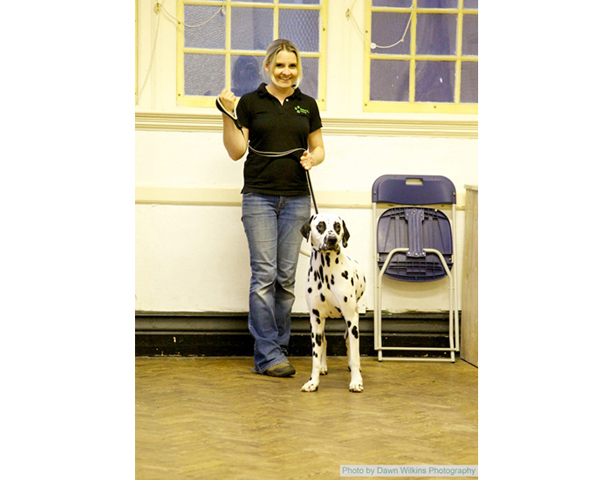 The most important part of the training is for the owner to understand the reasons behind the techniques used and realise why and how they work. 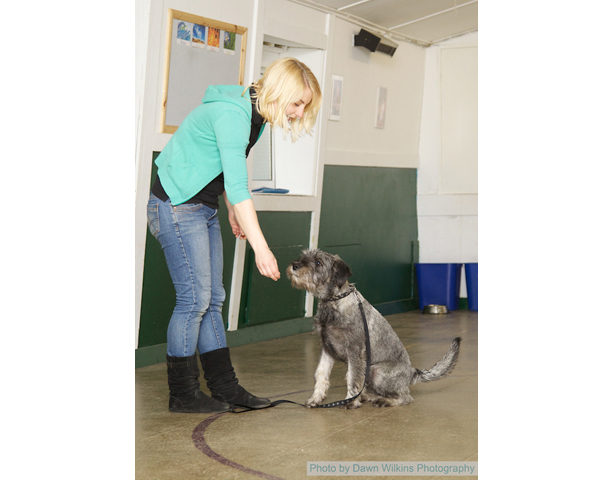 The trainers are willing to discuss individual training or behavioural problems and look at these with the group or individually. 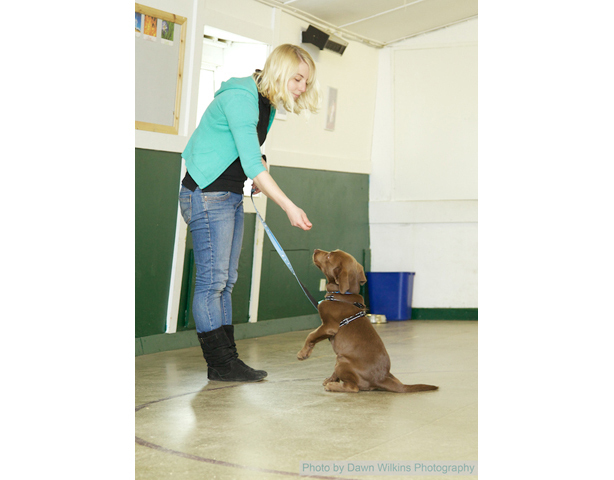 The trainer will also assist with puppy socialisation and the prevention of problem behaviour occurring in the first place to make your dog much more fun to live with. 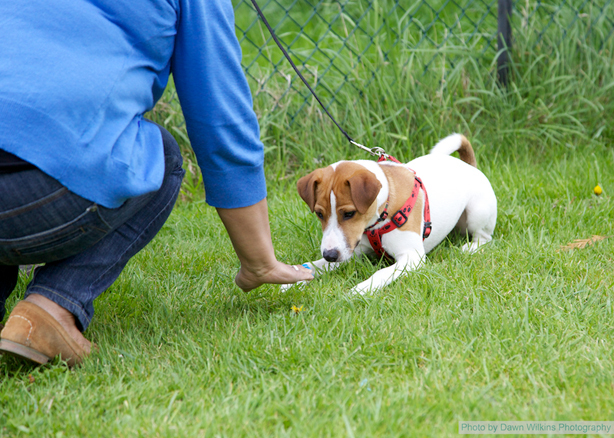 As well as group training sessions, one to one training can be organised for basic training and early puppy advice and training, again using gently corrective techniques. 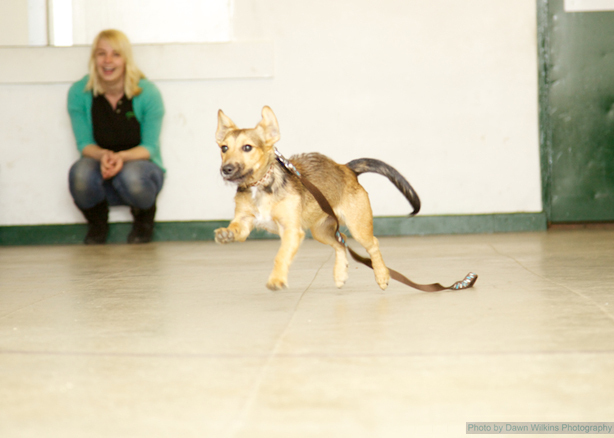 You will be living with your dog for many years and it is important that both you and the dog are happy and your dog is behaving in a way that prevents it from continuous punishment i.e. 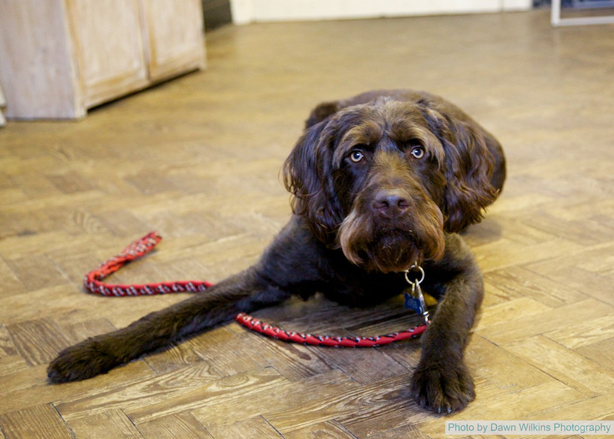 presenting behaviours that the owners are not happy with. 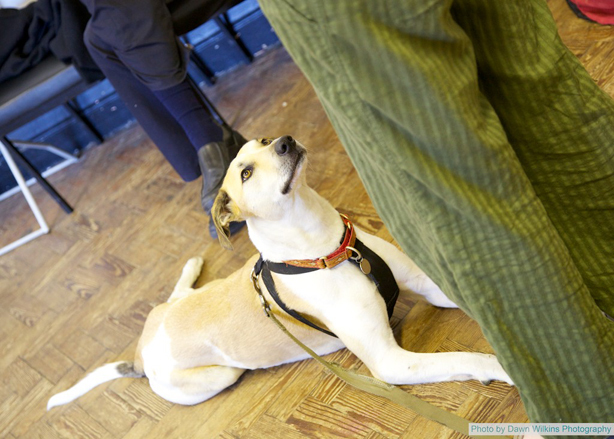 Mutleys has listed club status with the Kennel Club, and offers owners the chance to partake in Kennel Club Good Citizen Awards including the Bronze, Silver and Gold Award. 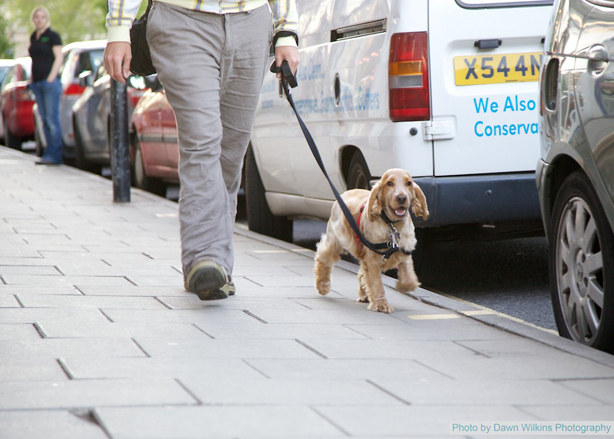 Mutleys, based in Clifton, Bristol, has been running since 2005. 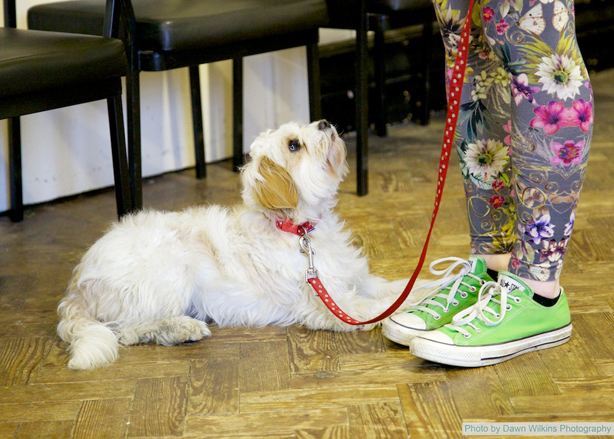 A branch of Mutleys in Nailsea, North Somerset ran from June 2015 until February 2018 and another branch has been running in Frampton Cotterell, North Bristol since June 2016.